We have six parking spaces on our property. Two hour parking on Main street until 6pm. One hour parking on Central. Restricted and unrestricted parking on proximate residential streets. Walt"s Wharf is an award winning seafood restaurant located in the seaside town of Seal Beach, California. 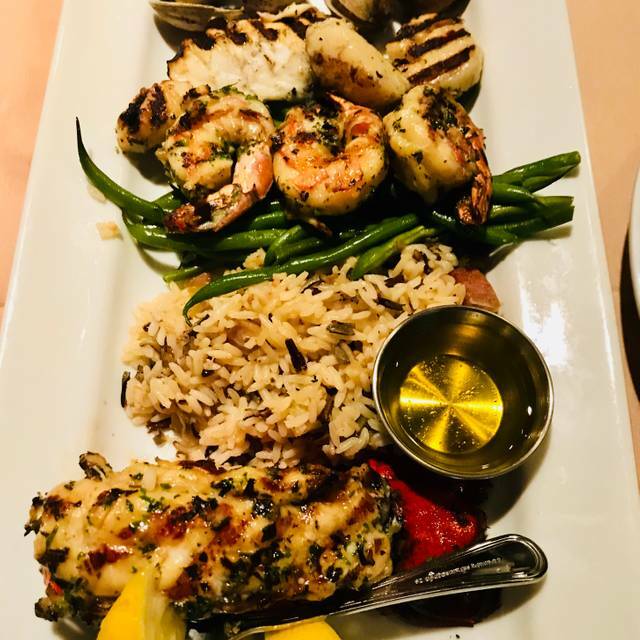 We specialize in the freshest seafood, prepared over an open oak fire. We are proud to offer an extensive wine list featuring selections from the top California wineries to complement your meal. Be sure to try one of our "world famous" oak grilled artichokes and our one of a kind caramelized salmon with orange shoyu glaze. 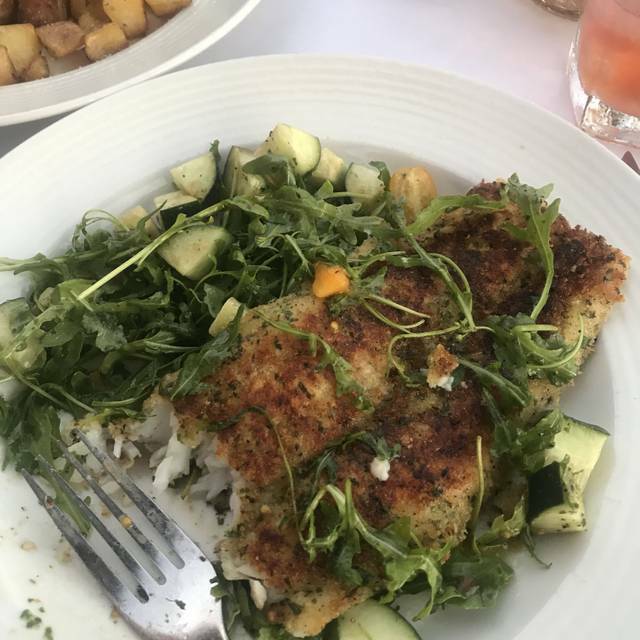 If you love fresh seafood, a visit to Walt's Wharf is a must! 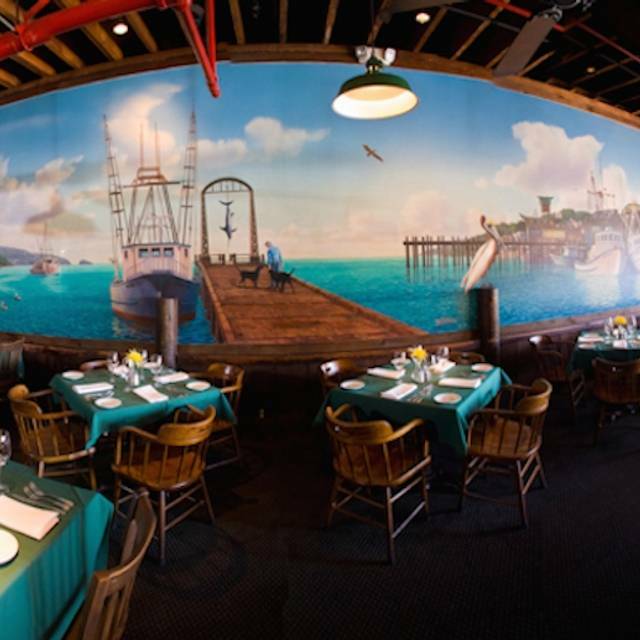 We look forward to seeing you at Walt's Wharf, the local favorite for fresh fish and seafood in Seal Beach. Okay so yes the food is good, I will say that. I don’t get why an artichoke is $14!! Halibut was $38. Again good food but come on with these prices! GREAT. BEEN THERE MANY TIMES WITHOUT DISAPPOINTMENT. Great seafood in a casual atmosphere. Experienced waiters/waitresses make the difference. I enjoyed a wonderful salmon tostada and a glass of Chardonnay with a gracious server. My husband and I go to Seal Beach often and love eating at Walt s.
Excellent raw oysters and the ahi tuna sandwich was perfectly prepared. Love Walt’s! Great menu, fresh seafood, friendly service! We had Griselda as our server. She is exceptional. She checked on us frequently to make sure everything was just right. My friend had the chilled seafood platter which looked and tasted amazing. We brought a Babcock bottle of wine to share. Our dinner was wonderful. Celebrated a birthday with the family. Had a great time - food was excellent. Excellent food always! Great service as well. Very casual dining, kind of old school beach dining. Nothing fancy but the food is. I think they need to have a better wine by the glass option. Actually didn’t get a glass since I didn’t know the options and they are very skimpy on the pour. They promote their own wine, which I get, but if I’m going to spend $14 on a few sips of wine, I want something I know is good. Maybe theirs is excellent, but didn’t know that for sure. It’s great food! We sat upstairs and enjoyed great service, great food and generally pretty easy to carry on a conversation. We found the table arrangements a little snug upstairs, but overall a pleasant experience. Food is great and the ambience is also terrific however I thought the brunch menu was a bit on the pricey side. Scallop dinner was $33 and the worst scallops I ever tasted. Service was slow but not bad. It was so noisey I could not even have a conversation with my date. I will never go back. The three ladies with me had salads and said they were delicious. I had the Idaho trout and it too was delicious. Plus we were served quickly on a Saturday noon. Great family run restaurant with phenomenal food. Rare to find a real Caesar salad with a hint of anchovies and incredibly prepared fish. Have always had an exceptional dining experience, Walt's never disappoints. Always can count on very fresh seafood expertly prepared. It’s not fancy for sure and a bit noisy when full, which it usually is, but is a go to place for seafood. Can’t even count the number of times we’ve been to Walt’s and never disappointed. Over the years one of my favorites - I can say I never have had a bad meal there. 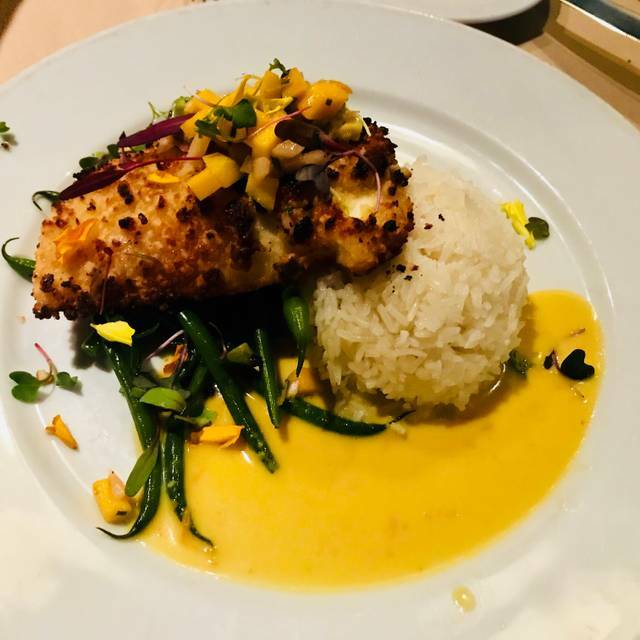 It has a warm, comfortable, folksy feel - a local place that fits in with the Seal Beach life style. I wish there were more restaurants like Walt's Wharf! What a great find!!! Delicious food!! Lots of choices on menu, nice staff, comfortable, quiet upstairs, noisier downstairs. good location. Always a treat to eat here. Great staff, surroundings and food; not so loud that quiet conversations can't be had. A great go-to place for special occasions because the food isn't cheap- but its worth it. Love Walt’s! The seafood is so fresh and they are super friendly. Definitely a neighborhood favorite! My family and I always enjoyed having dinner at Walt's Wharf. The food, ambience and staff were wonderful. Love to go here an eat in the afternoon, went at lunch hour and it was a bit noisy. The host was kind enough to find us a table that was quieter. The food is good, very consistently. and the wine flights are very fun to try. 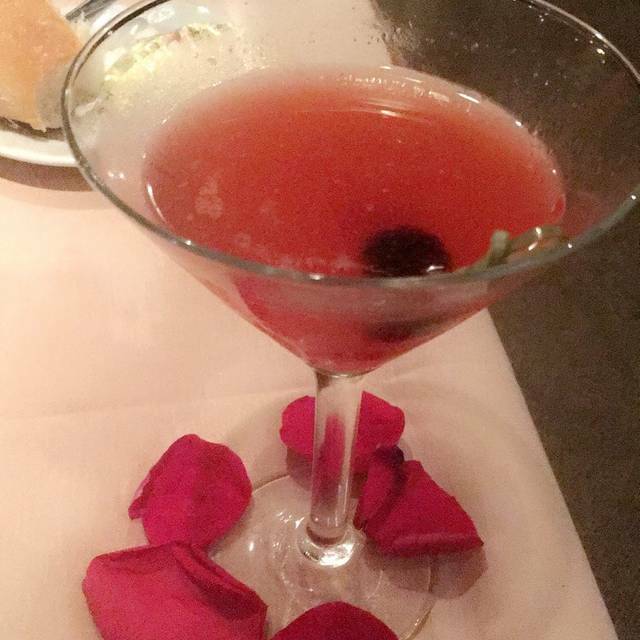 Cocktails are good too. Surf and Turf was just outstanding. Steak cooked perfectly and good portion of lobster; sides were fresh and delicious. Was in the bar area but service was spot on like I’ve encountered in main dining rooms. We love this place! The food is excellent and our waitress was wonderful. I love the artichokes, calamari and trout! I satisfied everything not only for my steak. I ordered ribeye, medium but came out well done. I was little disappointed its quality as well. It was good overall. Can't wait for the next opportunity to go back. Loved everything about it. Definitely a neighborhood gem ! We enjoyed our early evening dinner with a selection of delicious appetizers. Thoroughly recommend! The noise rating was not the fault of Walt Wharf's. There was a couple sitting next to us and their conversation volume exceeded the normal levels. It seemed like they wanted others to be impress with what they were talking about. Just needed a little break and Walt’s is a great place for this. Great Ambiance...Honestly Appatisers are better than the entrees. Next time just get a hodgepodge and a glass of wine. They can’t make up their minds about seating in the bar. The hostess tells you you can sit at the bar just not the seats/chairs and then when you sit at the bar they come over and tell you to move that someone has the bar reserved ?! Those seats say empty for most of the time we were there. Used to eat at Walt’s once a week and now we hardly come because of this kind of customer service and the inconsistency of food quality. Valentines Day date with my wife. Exceptional waiter, plenty of attention and friendly manners. Warm atmosphere. A local place on Main street in Seal Beach that has been there for a long time. 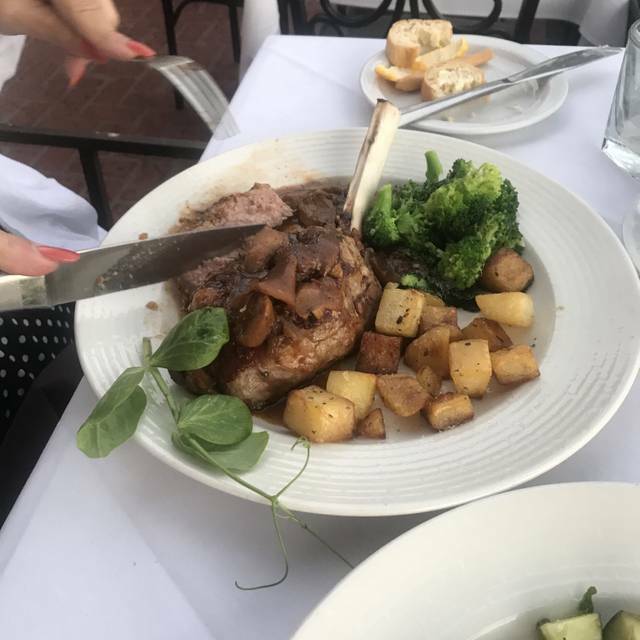 Excellent food, great wine selection and excellent service.